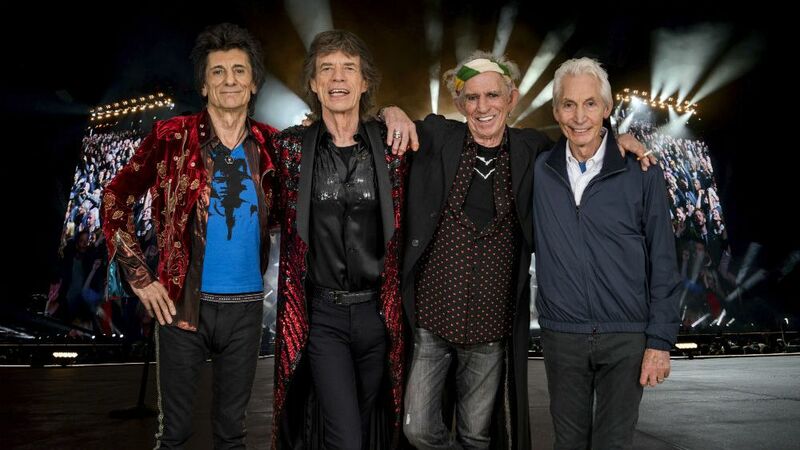 Republic Live announced The Rolling Stones will bring their hugely successful ‘No Filter’ tour to Burl’s Creek Event Grounds in Oro-Medonte this Canada Day weekend on Saturday June 29th for ‘Canada Rocks with The Rolling Stones.’ Burl’s Creek will be the final stop on the North American leg of the ‘No Filter’ tour and the only Canadian show for The Stones. Tickets will go on sale Friday, February 15 at 10 a.m. ET. For ticketing information please visit ticketmaster.ca.